Also consider the cost of adjustments, home inspections, moving, and renovations to the property once purchased. 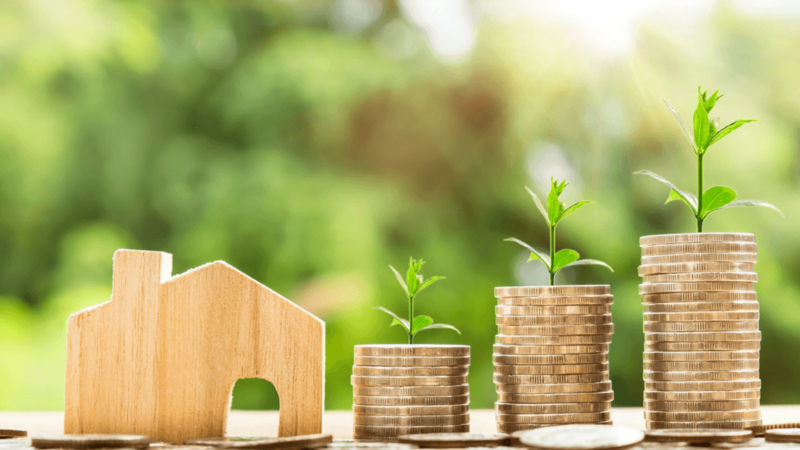 If you are planning on renting out your investment property, your about to undertake a large amount of responsibility (especially if you are not hiring a property manager). Familiarize yourself with both a tenant’s rights and responsibilities in Toronto and the Ontario Residential Tenancies Act. Where and What Should You Invest In? The neighbourhood you buy your first investment property in will impact your purchase and resale price, the type of tenant you attract, and your cash flow. Depending on whether you plan to rent or renovate will determine the best place to buy. Learn more about the neighbourhoods we specialize in or ask us about the latest listings in the area(s) you are interested in. When you are looking for your first investment property, there is no better team to work with than one with years of first-hand investment experience. Whether you are looking to buy and rent out a condo, buy and renovate a home, or purchase a commercial property, our specialized team members will guide you the process and help you plan for long-term success. Call us at 416.222.1212 or email us at team@oulahen.com to start your property search, or simply ask us a question?